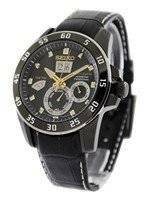 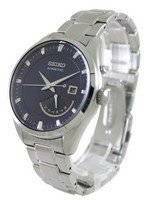 The thought behind seiko kinetic watch is the capability to convert kinetic energy into electrical energy using natural movement of your hand. 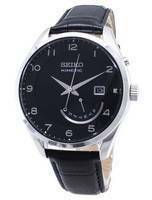 The seiko kinetic mechanism works in a very simple manner. 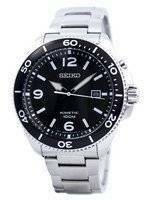 The seiko kinetic watch movement of your hand actually rotates a rotor which after going through a series of tiny gears drives the main motor. 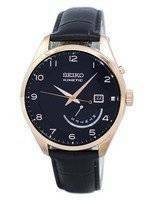 Inside the seiko kinetic watch, the motor converts this movement (kinetic energy) into electricity which is thereafter stored into a very small sized capacitor. 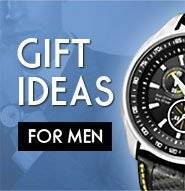 This capacitor is like a rechargeable battery. 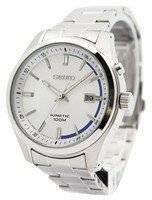 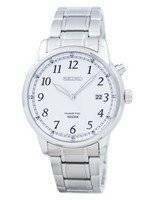 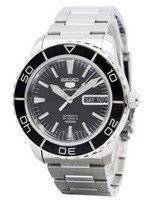 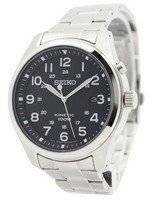 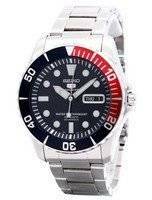 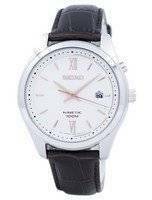 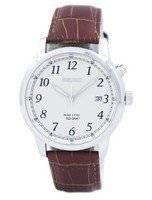 There is never a need to change the battery in Seiko Kinetic watches as the capacitor will continuously charge itself with the kinetic energy from your moving hands. 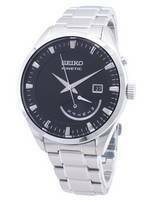 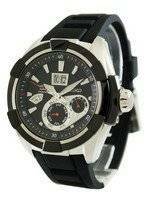 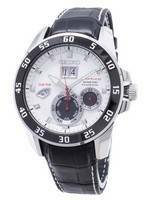 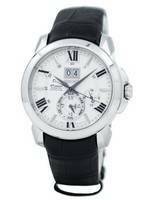 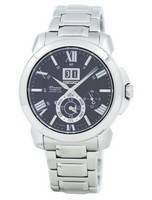 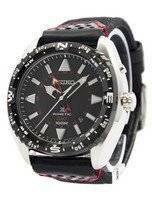 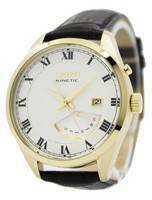 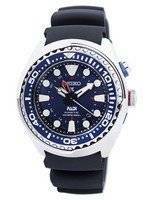 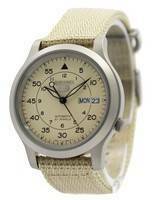 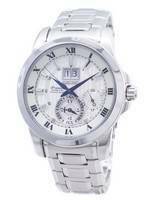 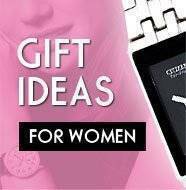 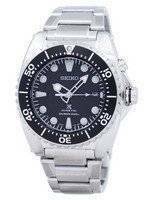 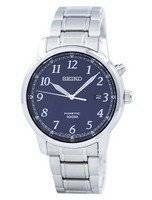 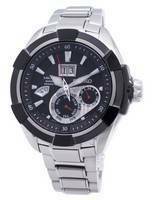 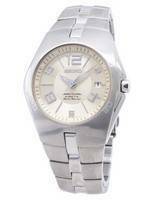 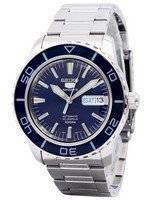 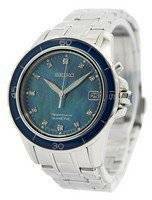 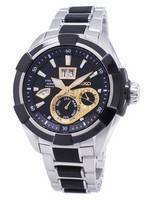 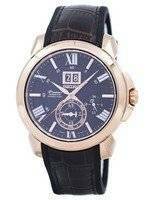 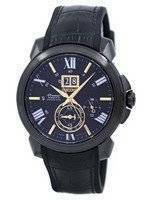 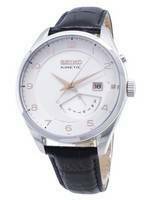 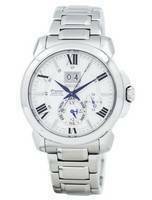 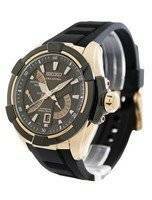 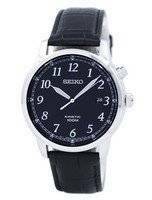 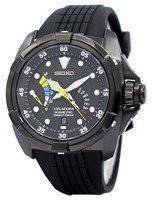 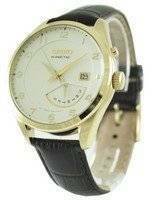 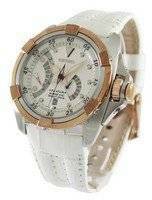 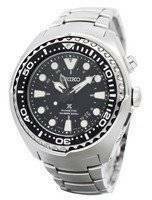 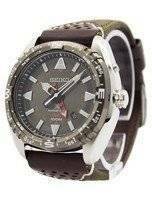 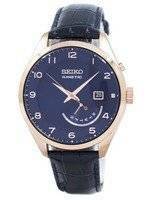 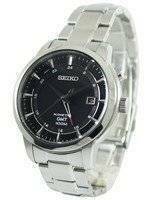 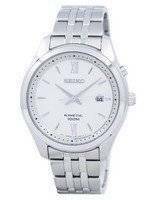 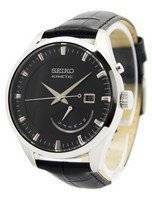 The seiko kinetic watch with bold design is attractive and can make you very sporty and fashionable.